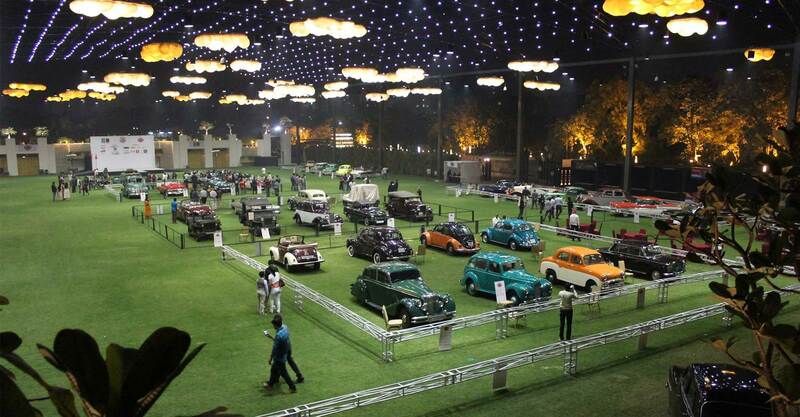 Finally one of the biggest Motoring Extravaganza kickstarts in the city in the form of The VINTAGE CAR SHOW, with classic Cars, amazing Bikes, energetic People, and hoards of Activities, that is OPEN TO ALL Today (10th January), till 9 pm, at the Aman Akash Party Plot, besides Trustnagar Society, Shreyas Crossing Road, Vasna. 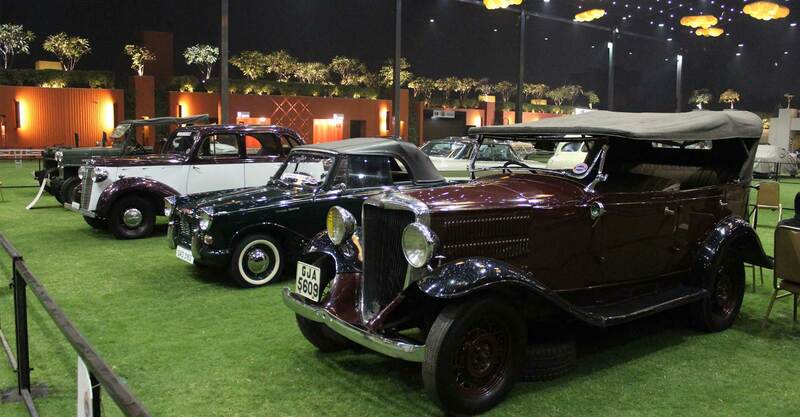 What started as a simple awareness by a group of vintage car enthusiasts, has now formed a cult of their own ‘The Gujarat Vintage and Classic Car Club (GVCC)’. 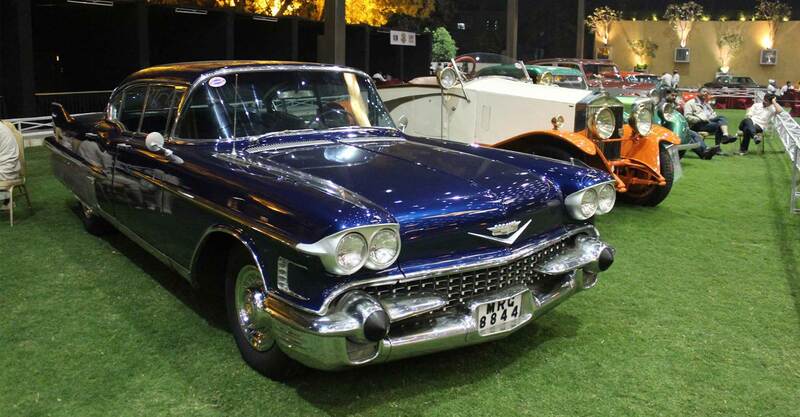 With much awe and love showered on their lovely machines, they did a Vintage Car Rally, their first show in 2012, which had a total of 55 Vintage cars with a footfall of more than 45,000 people at Aman Akash party plot. The subsequent took place in 2014 had an addition of mind boggling dozen motorcycles which we are sure that many would not have even seen in their life. 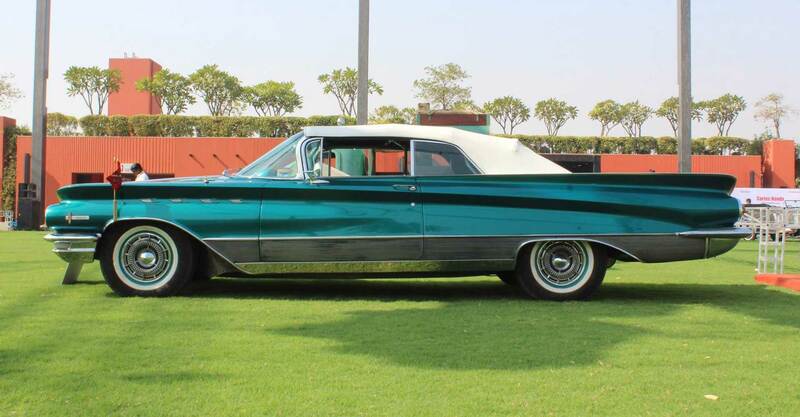 On request, they have also showcased these cars at VadFest (A Vadodara festival privileged by Yanni and AR Rehman). With their next show taking place after 2 years, make sure you don’t miss out on witness motor miracles like no other. Cheers.